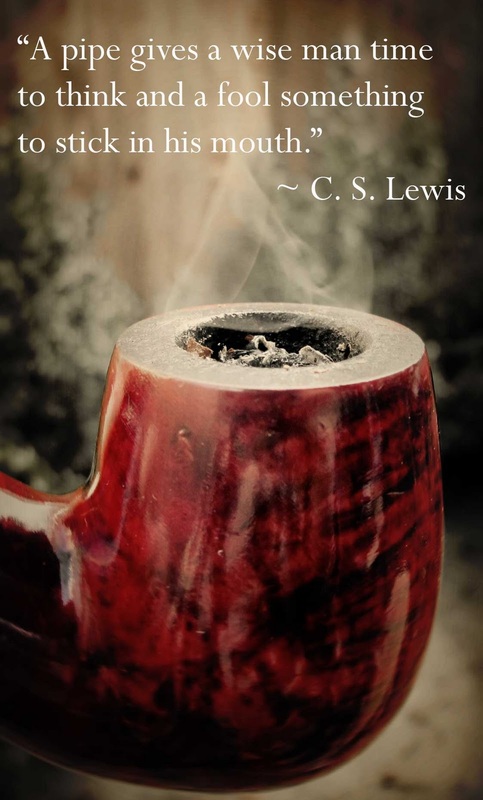 Today I sat in the freezing cold, wrapped in several layers of insulation, read from Don Quixote, drank dark coffee, and smoked my pipe (the image above). I have to say most of the time I am more the fool than the wise man. Still, I read an amazing chapter from Cervantes that, if I had the time, would quote it at length here. >*Like.I think I could do a pipe,given the right momentand opportunity.Down deep, I am a smoker too. >M has a pipe, but it's been a long time since she's smoked it. Really, it's a very Christian thing to do. I’m so glad you re-posted this.